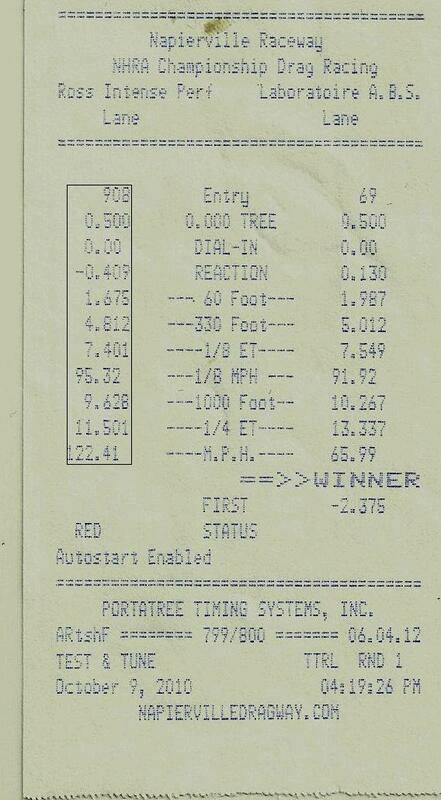 Various JB Plus (JB+) dyno charts on a 100% stock 335, 91 and 93 octane. BMS Intake vs. factory airbox, best of three runs done back to back with each. Testing done at 13.5psi. Click here for hot air myth testing. Stock, Stage 3 on a completely stock automatic 135i (MSD81 ECU) with 91 octane. Baseline, Stage 3 on an automatic 335i with exhaust and BMS intake, on 93 octane. Various JB4 dynos from a 2008 135i with BMS DCI, exhaust, and intercooler. JB4, RB Upgraded Turbos, exhaust, DCI, meth injection. Looking for maximum horsepower for your stock turbo N54 135i or 335i? Our 135i made 446whp and 495wtq using the factory turbos! Mods include the JB4, exhaust, BMS DCI, intercooler, OCC, methanol kit, and race gas. This map has powered our 135i to the record holding stock turbo 1/4 mile times of 11.2 and trap speeds of over 125mph! Click here for best times! Check out dragtimes.com to see how the BMS JB stacks up against the competition!